One of the most requested items in a home rennovation is what we like to call the “floors and walls”. This is because by changing either your flooring, or cabinets (usually in the case of kitchens, but for general storage too), you can get a dramatic change. Let’s start with the flooring changes. Most homes will come with carpet and often people will decide to change that out. when you do decide to change your carpets, will you stick with carpet again? After all, it’s only a few years and you will need to change it, it’s a never ending process and updating your carpet to keep it fresh and new. Not to mention you need a professional to come clean it every year, adding onto the expense. Still, people often keep carpet in the bedrooms, or basement, where the floors need to be a little warmer. But what choices do you have? Wood, or tile. When adding a wood or tile floor, you can see Dramatic changes. All of the sudden the flooring, which often gets ignored, pops! A wood floor is always classy, not to mention when you decide to go with a nice wide plank, or rich colors, or even a knotty look. Then there is tile. 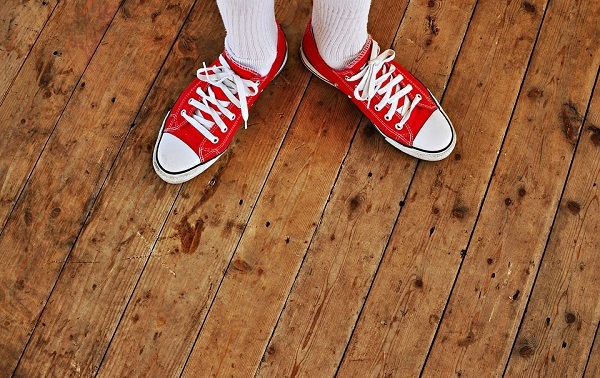 You have so many options here, even more than wood, to make your floor stand out. Many will stand with a more matte finish, but if you go with something with a shine, a quartz or such, or marble, or even cement with a finish, the look you get can be a show-stopper in itself. This is often saved for the entryway to make a first impression, or a finished cement basement for something different. So with an incredible entry, stunning basement and amazing wood floors throughout the home (minus the bedrooms), what else could you do? A kitchen cabinet makeover offers another place to have a truly inspiring change to the look and feel of your home. With many homes revolving around the kitchen, you can upgrade your existing look, or go with a modern, european look, or anything inbetween to get a who different style. Even for use, kitchen cabinets offer a huge variety of storage options, each with their own custom design. There are cabinets for storage, your pantry, your pots and pans, your cutlery, verticle stacking, pull-out drawers, the list goes on and on. If you have a storage need, there’s a cabinet designed to fulfill that need. Have you got some ideas turning around in your head? Want a few more? Or do you have a question? Feel free to call us anytime because we’d love to help you out.